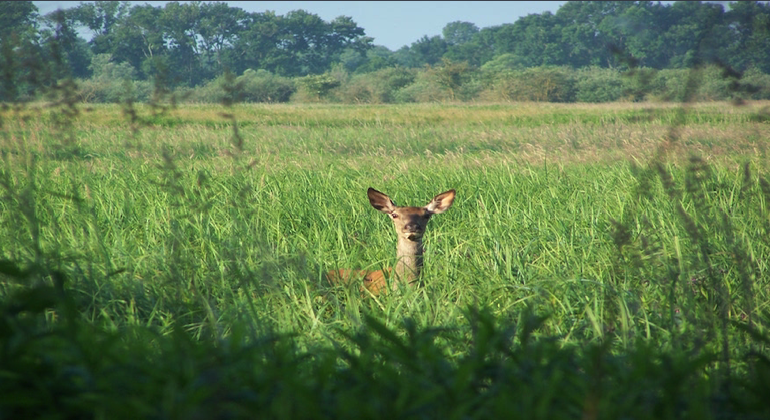 This tour offers an active experience exploring the extraordinary natural beauty of the Spis region of Northern Slovakia, with a focus on trekking and wildlife observations in three national parks: Slovak Paradise (Slovensky raj), Tatra Mountains and Pieniny. 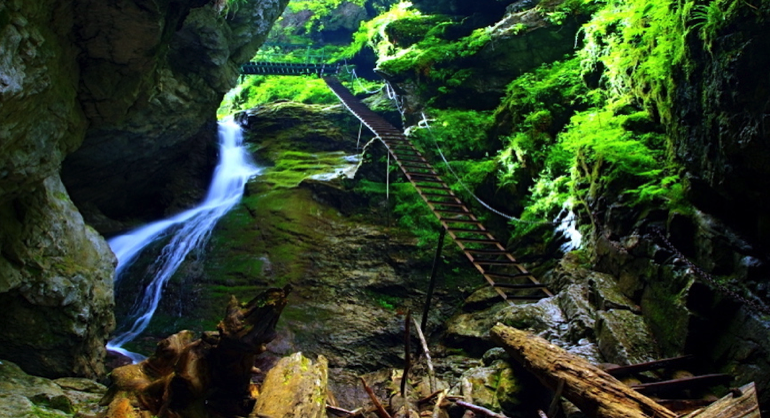 In Slovak Paradise, you will hike through canyons and ravines accessible only by a system of metal ladders and wooden bridges, and explore meadows with uniquely rich plant diversity (about 70 species recorded per square metre). 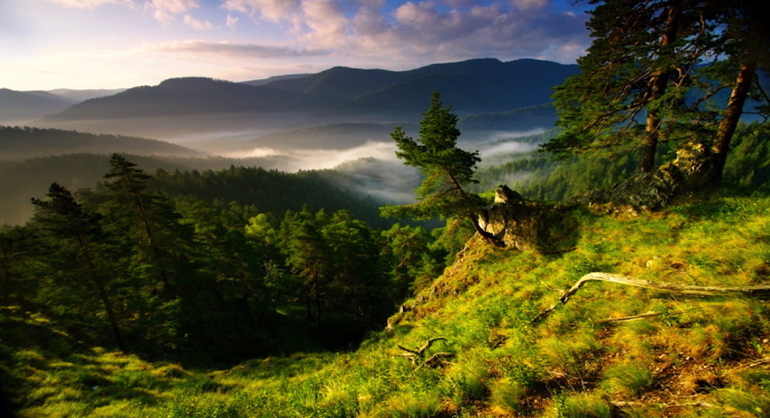 The Tatra Mountains offer unforgettable mountain hiking along the highest peaks of the Carpathians. Pieniny is the smallest of the three national parks, but is no less rich in wildlife diversity – and allows for a special wood-boat rafting experience in the breathtaking Dunajec river gorge. You'll also get an opportunity to see one of the largest castles in Europe, an extraordinary ice cave and the medieval town of Levoca (all three are UNESCO World Heritage sites) – and to walk in the footsteps of a Neanderthal. 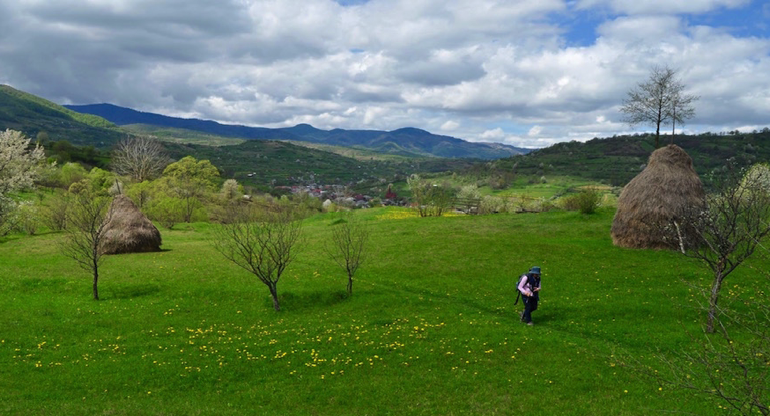 This tour is led and developed by a conservation ecologist, offering a unique insight into the spectacular nature of the three national parks (the heart of the Western Carpathians) and the rich region of Spis. The tour ecologist is the founder of Machaon International, a Slovak Non Governmental Organisation promoting nature conservation and preservation of cultural heritage, an official partner of the Slovak Paradise National Park and one of the organisers of land-art festivals in Ganovce. 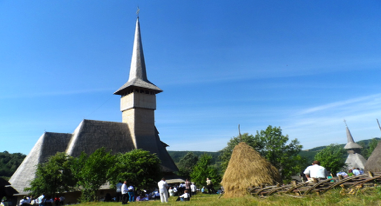 Experience the magical Easter traditions and celebrations in the Maramures region of north Romania, surrounded by mountains and picturesque meadows and valleys. The region is famous for its small timber houses, with their huge wooden entrance gates. Enjoy a trekking experience through the area's beautiful villages and the Gutai Mountains – visiting a hat maker, rug makers, and woodcarver en route, and enjoying a steam train journey. 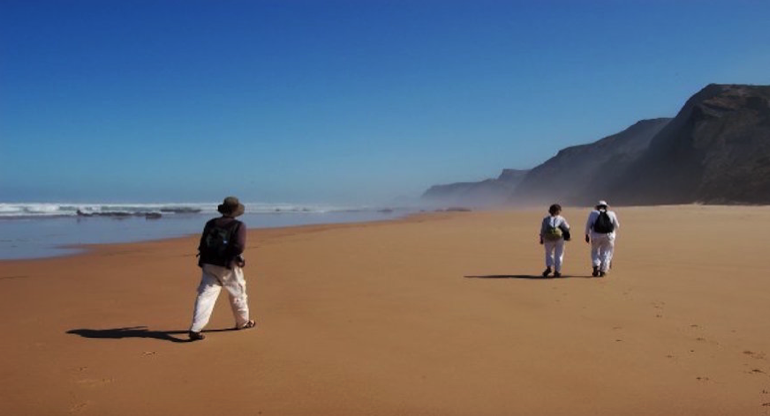 Walk the Vicentina coast in the wilderness of south west Portugal, crossing the beaches and villages of the Algarve and Alentejo. 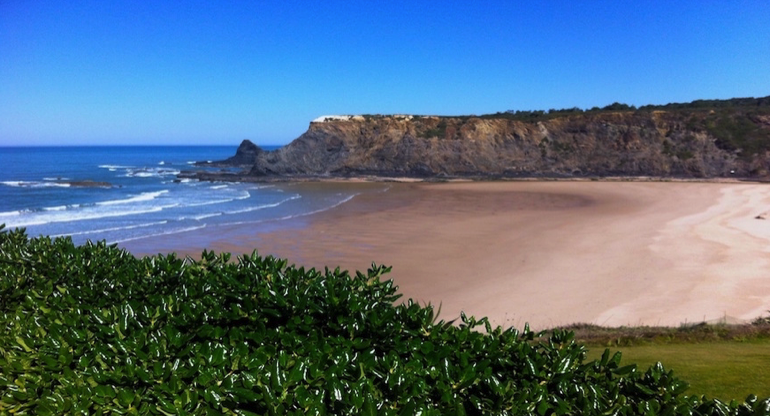 This hike will take you along a fascinating stretch of European coastline – a landscape marked by steep cliffs which have been given various forms and colours by centuries of erosion. The beaches you will visit include long stretches of sand and smaller beaches, nestled between the cliffs and rocks, where many bird species can be seen. 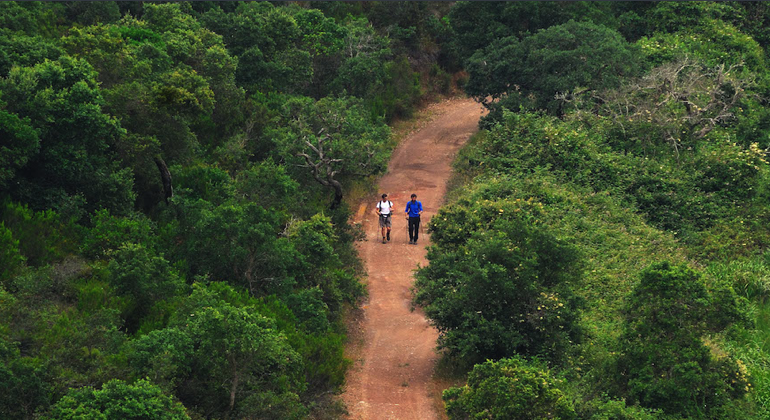 Enjoy the region's natural beauty and mystical villages along your walking route, and try your hand at water sports. 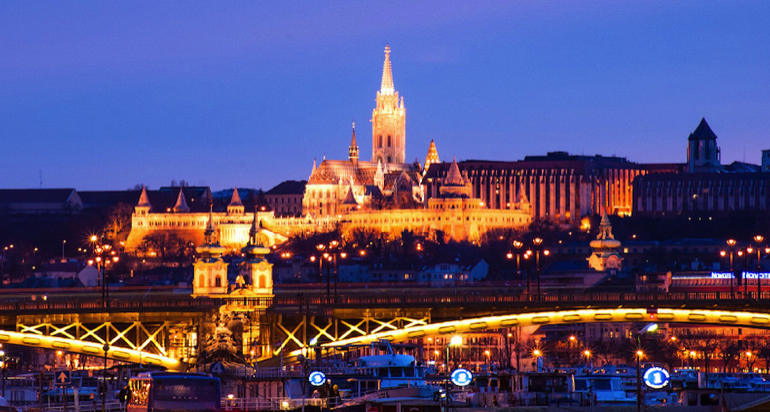 Explore the hidden side of Hungary, starting in the beautiful city of Budapest. Dive under the skin of the city to discover its historical influences and contemporary movements. Journey on to the vineyard region to taste its world-renowned wines before heading on to Orseg National Park to experience village lifestyle, artisan communities and traditions, and the region's unspoilt nature. Get creative with locals at pottery workshops, or making chocolate, honey, cheese and butter. This trip also offers opportunities to get active with cycling, horse riding or canoeing.